College Care RX Pharmacy is a compounding pharmacy that can help you get the medicine you need, when you need it. College Care RX Pharmacy is committed to helping customers in the Ventura community. 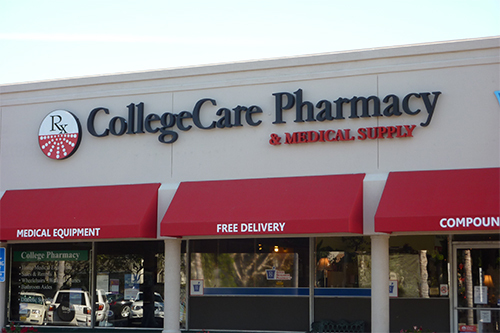 At CollegeCare Pharmacy, we are wholly dedicated towards providing our customers within the Ventura community with the best care available. 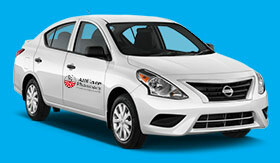 Our staff is professional and has many years of experience within the healthcare industry. To ensure that our customers are satisfied, we aim to not only improve the services we already offer, but to continue to expand our offerings to include a wide range of additional services, such as patient care. To best meet your needs, we have adapted our pharmacy to have a completely modernized feel. Why Choose College Care RX? When you have medical needs that must be met, you need a Ventura pharmacist who can provide everything you need to stay healthy. 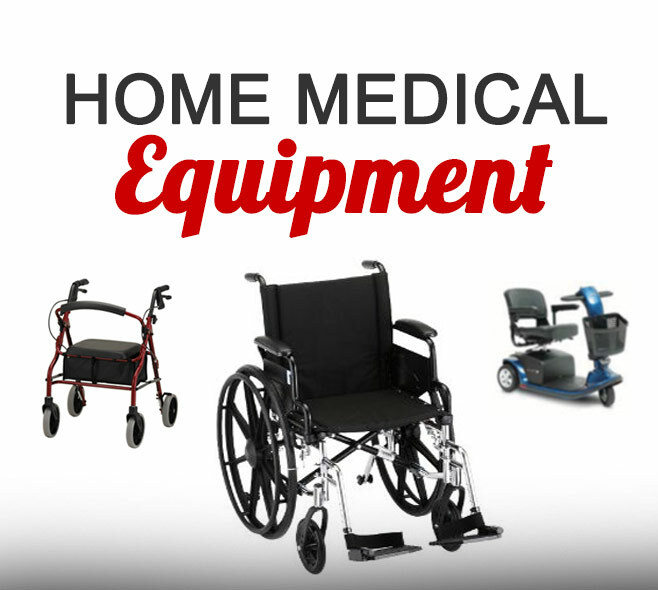 At College Care Pharmacy, we provide all the services and home medical equipment you may need to handle a variety of medical conditions and ensure proper home care. We are one of the leading pharmacies in Ventura, giving local residents easy access to everything they need to take care of their medical needs. If you’ve recently stepped foot into a typical pharmacy, you may find they don’t always have everything you need. 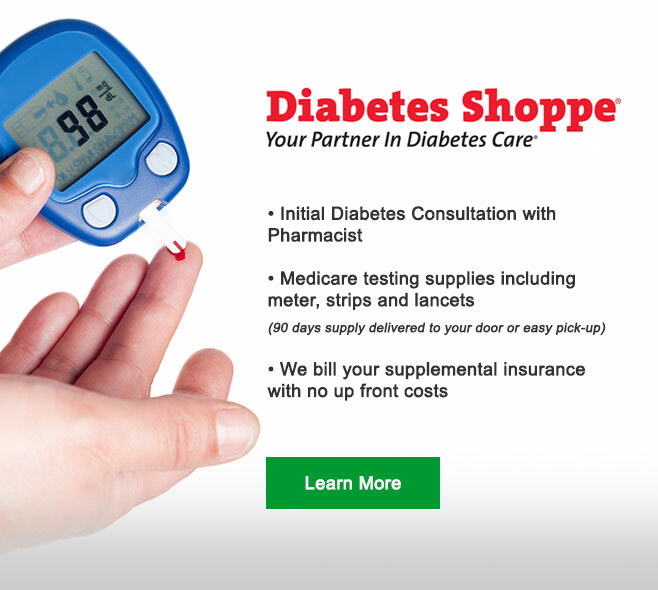 They have a vast selection of prescription and non-prescription medication you may require, but they may not have the home medical equipment you need to handle diabetes, mobility issues and more. At our Ventura pharmacy, you will find everything you need, whether you’re looking for a wheelchair or scooter or specialty shoes to improve mobility or diabetic equipment to better manage your disease. One of the biggest complaints individuals, particularly seniors, have is the cost of their medication. 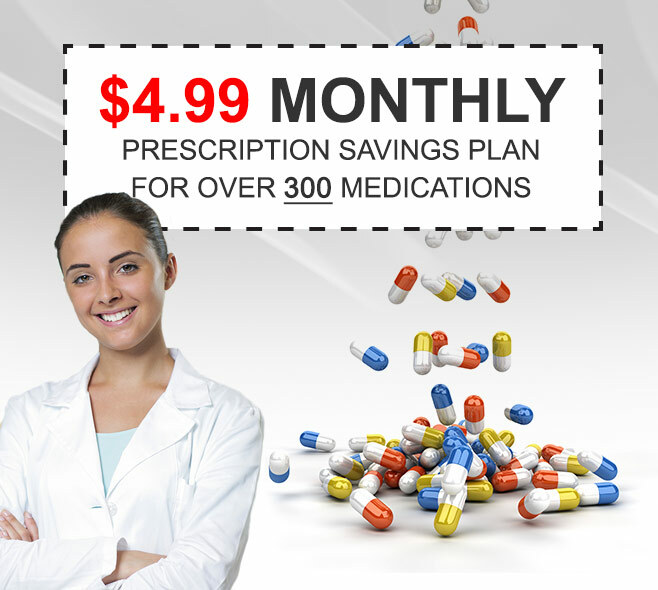 At our pharmacy, we take pride in offering our customers the best possible prices on their prescriptions, even if they aren’t covered by insurance. We understand how important it is to take prescribed medications and know the problems that can arise when these medications aren’t affordable. Our Ventura pharmacist wants to make sure everyone can afford to buy what they need.